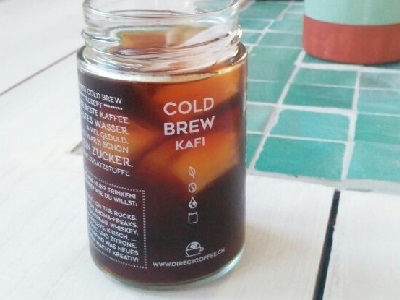 When we ask people at our coffee tastings around Switzerland whether they’ve ever heard of something called “Cold Brew”, most of them shake their heads. The “new” way of drinking coffee has not yet conquered Switzerland. 712 kg – that's the amount of waste an average Swiss produces each year, among the highest in the world. We don't want to contribute to this horrible fact. How much do the farmers get? 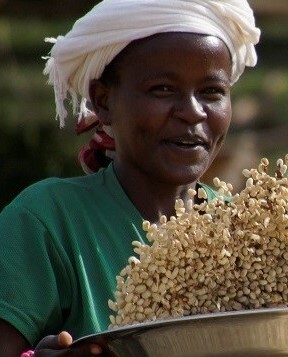 “Before, we used to sell our coffee for 1.50 to 2 Birr but now we can sell it for 10 to 15 Birr”, said Kedir Aba Megal, one of the farmers of Bufeta Gibe, the cooperative that produces our coffee. „During coffee harvest time children often don't come to school“ says Wendmage Guta, director of Bufeta Gibe school. 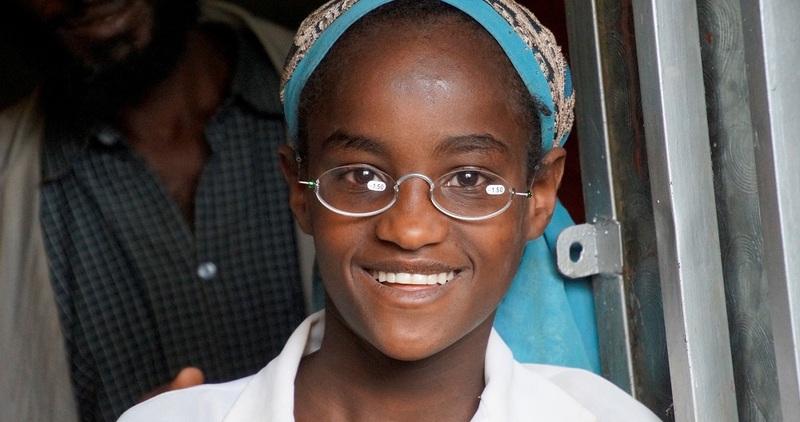 They came, they saw, they learned – Why eyeglasses? 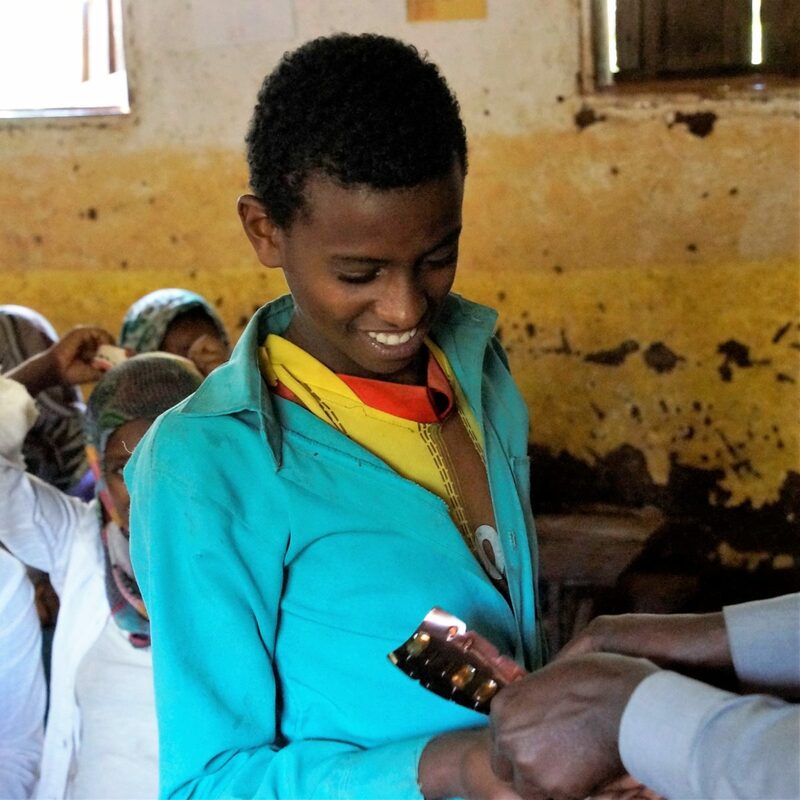 Deworming at school is one of the most effective means of increasing school attendance – and by that fostering education and development.